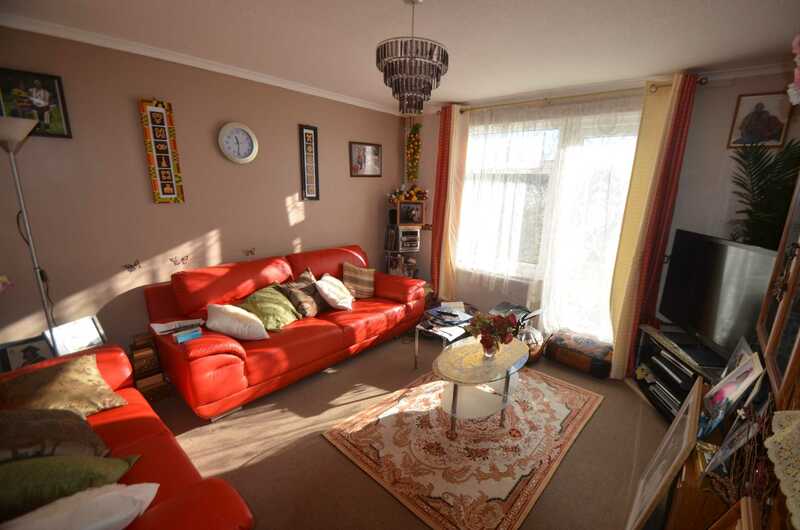 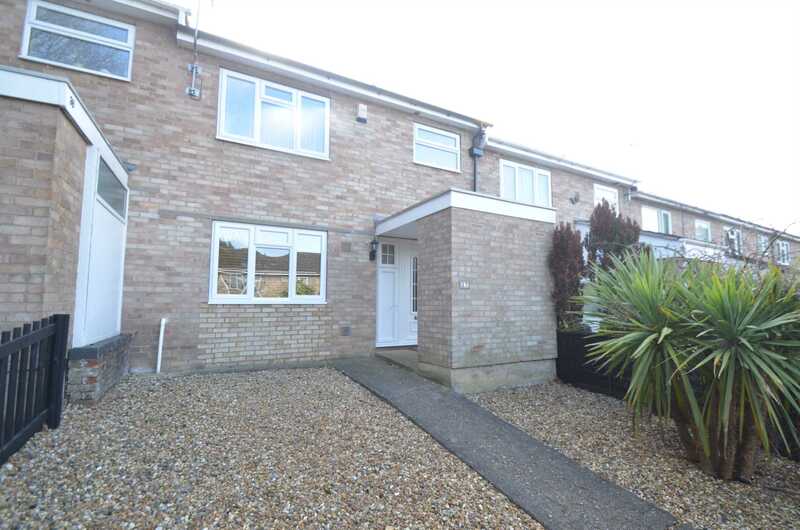 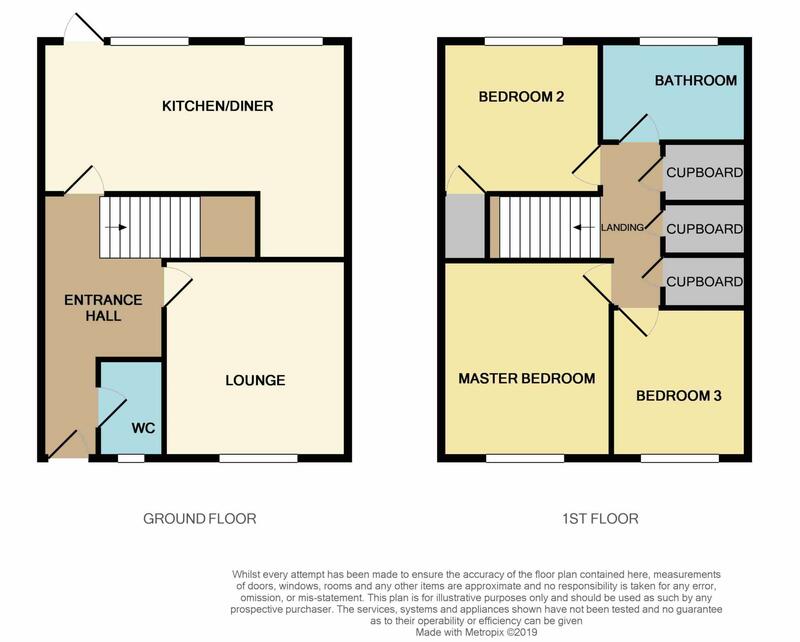 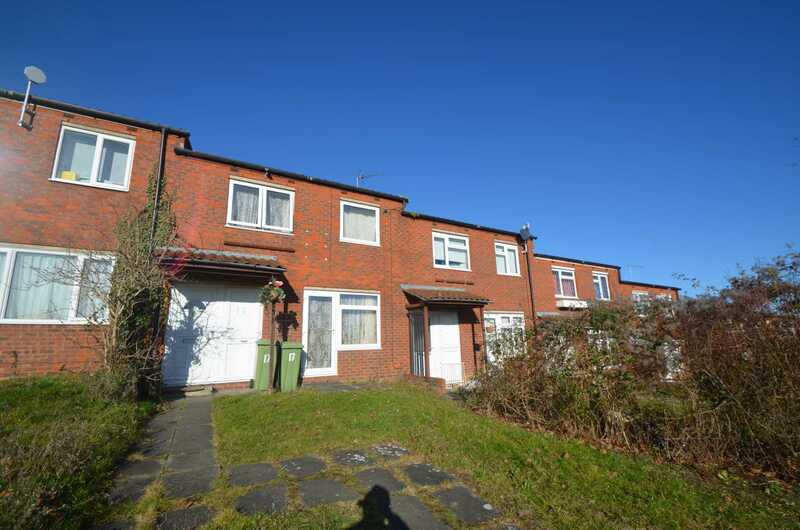 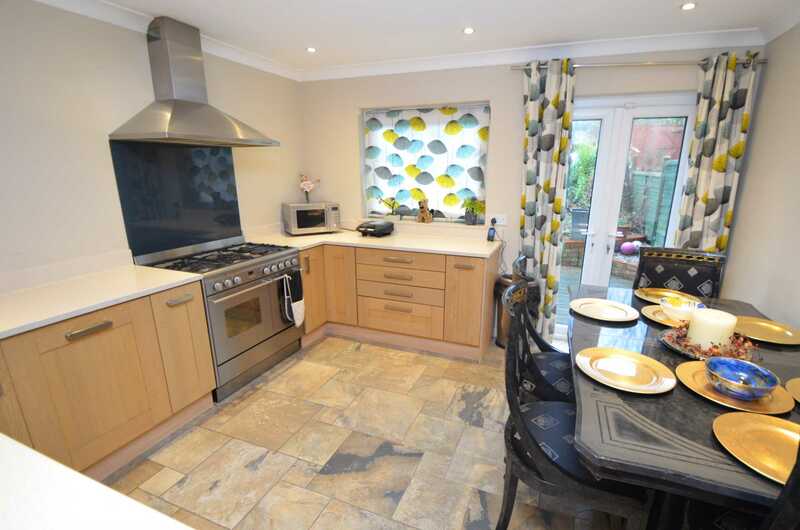 NO UPPER CHAIN - A SPACIOUS family home offering great living space and good sized bedrooms. 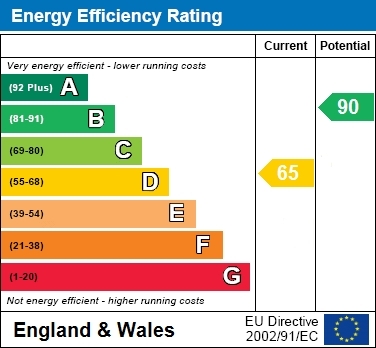 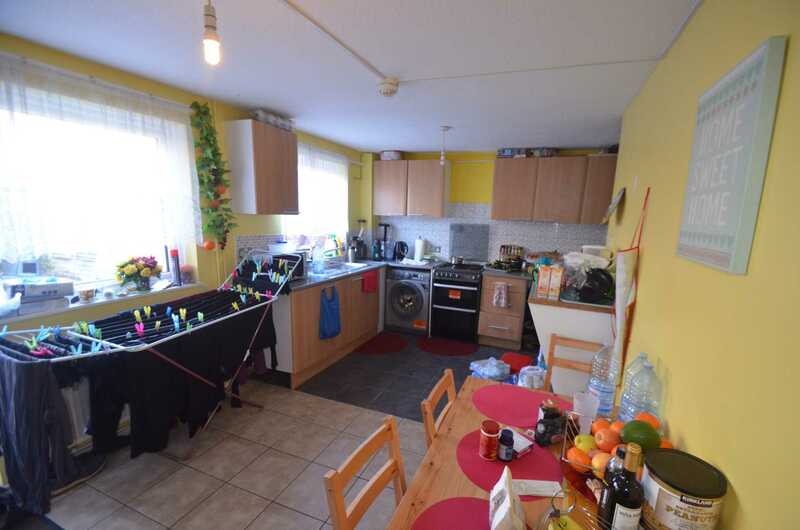 The property is double glazed and has gas radiator heating. 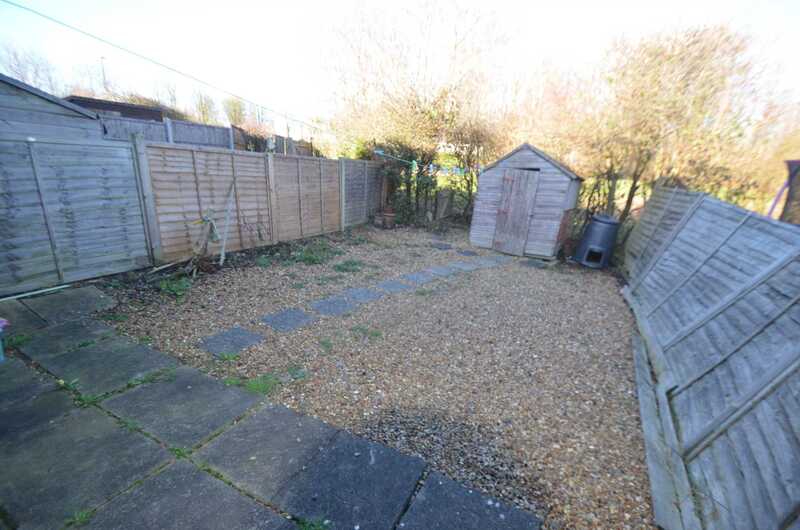 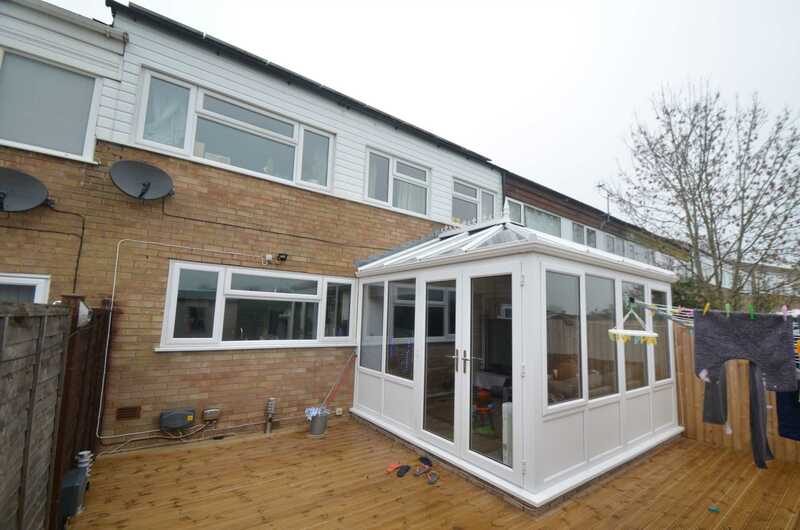 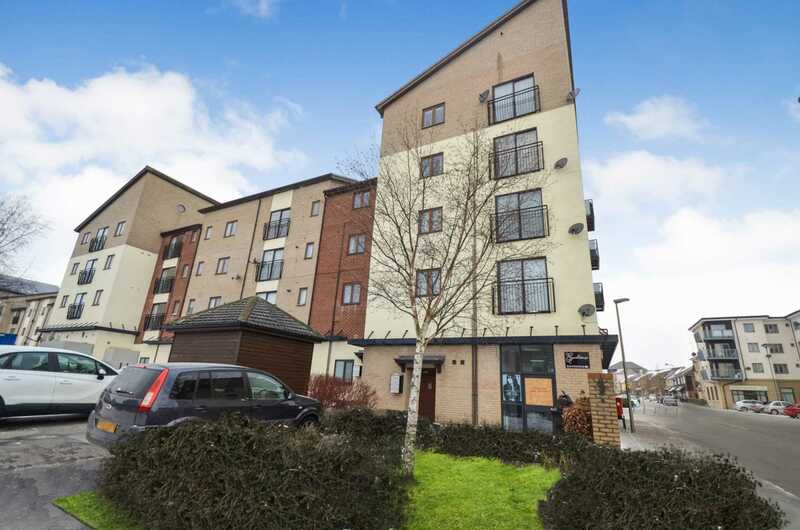 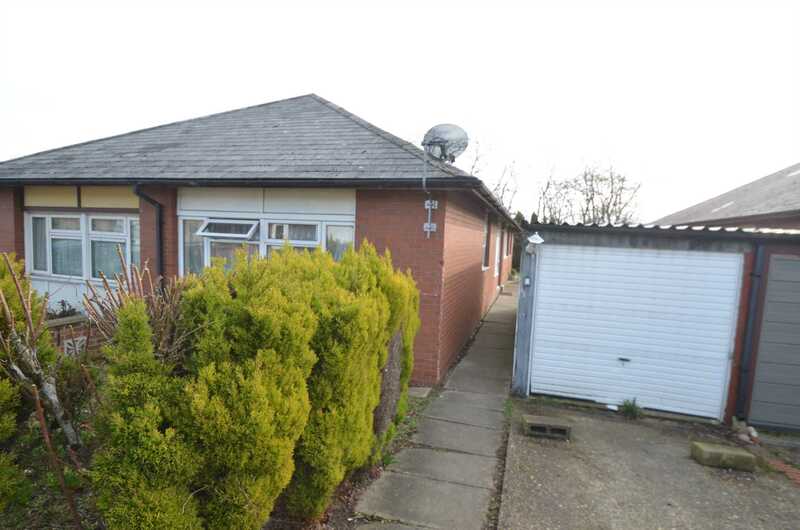 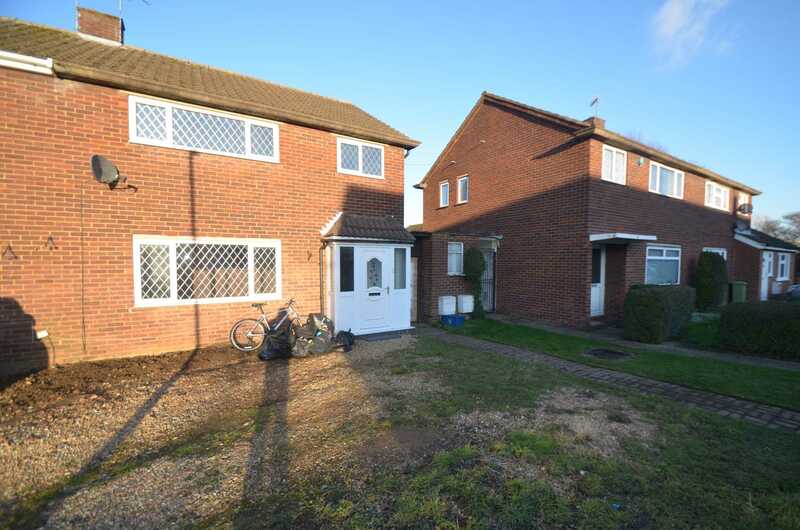 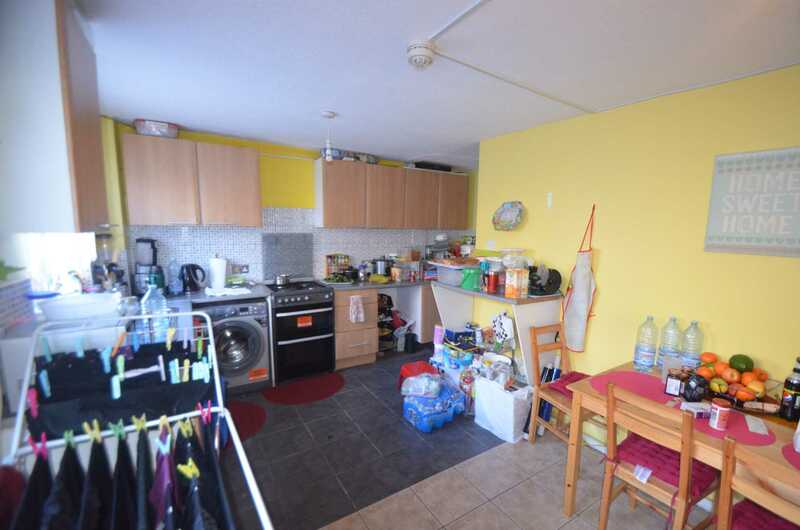 Outside is a spacious rear garden and off road parking to the front.